Because a recessed dock leveler has a wider range of operation, it is the best choice to accommodate a wide range of bed heights. Only choose the Edge-of-dock (EOD) leveler if the facility operates within the EOD’s narrow range of applications. 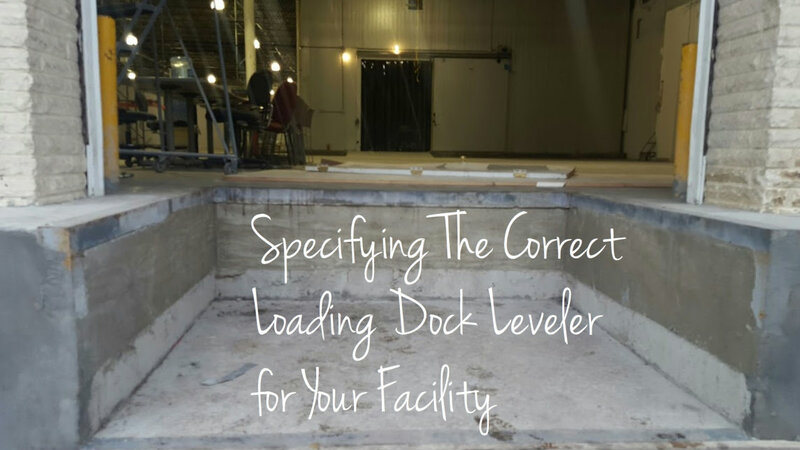 Read more to find out how to specify the correct Loading Dock Leveler for your facility.